Call us or send us an email if you would like to have some help to place an order, we are here to help. First, you will receive an order confirmation to your registered email. Then you will receive another email confirming that we have sent your picture. In that email you will also get the tracking information, which you can use to follow your shipment online. Our freight partner will then contact you with information about where to pick up your painting or to agree date and timing for delivery to your registered address. How do I know if my order is approved? You will receive an order confirmation to the email address that you registered when you placed the order. Please double-check your spam folder so that the order confirmation has not been blocked as spam. Should you still not find the order confirmation, a mistake may have occurred when you registered your order. Please contact us at customer service and we will arrange for a new confirmation to be sent. Why has the freight company not contacted me? If you have not received a call, text or email from the freight company, please contact us within 7 days after you have received the notification from us that we have sent your order. Please note that the freight company may return your painting to our address within 10 days after their first failed attempt to deliver the painting. Such an event will unfortunately cause an additional cost equivalent to 20 GBP for the normal sized paintings. We’re more than happy to help you avoid that from happening. How do I pay for my painting? At checkout you can choose to pay by debit-, credit card or paypal. Will I have to pay extra for shipping when shopping at the Art Storehouse? There is no shipping charge added to the price of the painting when you shop with us. The price you see for the painting is also the price you will have to pay at checkout; nothing additional for shipping or extra payment fees will be added. The shipping solution included is delivery to a service point nearby your registered address.For some areas where there are no service points available the painting will be delivered to your registered address on an agreed day during daytime hours. For our biggest paintings, home delivery is included in the price; they are usually too large for the service points to handle them. Can I shop at Art Storehouse, even if I do not live in the UK? Should your desired country not be included, you can contact our customer service and we will provide a price for delivery to your preferred country. Are your paintings really hand painted or is it just prints made from a painting? All art on this website that we call paintings are all unique and hand painted by our talented artists. They are not mass-produced prints, but genuine craftsmanship where you will be able to see structure in the paint. You can read more under the “About Us” page in the menu in the top of the website. Can I order a painting in my own preferred measures or design? We take special orders where you can choose your own design or size. Price and delivery time will depend entirely on each specific assignment. Normal delivery time will be around 3 months but it always depends on the specific assignments and how much our artists have to do. Please contact our customer service if you like to know more. Do I need to frame the paintings or are the paintings delivered ready to hang? All of our paintings, with the exception of our watercolours, which are done on thick paper, are painted on canvas stretched on a wooden frame. So the paintings are delivered ready to hang without any additional adjustments or framing. What happens if a painting is damaged during shipping? It is very seldom that our paintings are damaged during shipping, they are all sent very well packaged. If the painting anyhow would be damaged when you receive it, please make contact with our customer service. We bear the risk during shipping so you don’t have to worry about any damages caused by the freight company. We will send a new painting to you and take care of the claim towards the freight company. Can I exchange the painting that I received to another painting? You are of course allowed to exchange your painting to another one, if you still have all original packaging in good shape. All you need to pay are the extra shipping costs for the exchange of paintings. Do I have the rights to withdraw my purchase? You can always withdraw your purchase within 30 days after receiving a painting bought from our standard range of paintings. All original packaging must be in good condition including the protective plastic around the painting. 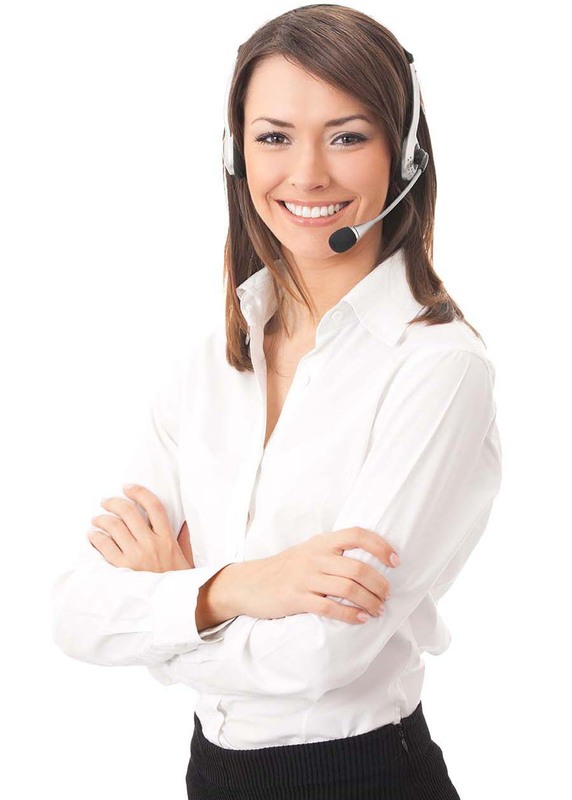 Contact our customer service and we will send a return label as pdf file to your email. Then you print the return label and send the painting back to us through your local freight service representative. The customer is normally only responsible for the shipping cost of the return. For our normal sized paintings the cost is 20 GBP. You can read more about this in our terms of purchase at the bottom of the page. What do you have for terms of purchase and return? You always have 30 days of full right of withdrawal on all the artworks you find in our standard range. We comply with the laws around shopping online, so you can safely shop with us. You will find all the details in “Purchase Terms” at the bottom of the menu on the website.